Jordina Millà, pianist and improviser has being influenced by music since the early years. She graduated as a classical pianist in CODARTS University of Arts in Rotterdam, there she continued her studies and obtained the Master in piano performance. During that period Huygens Scholarship Program by the Ministery of Education Culture and Science of Holland has been awarded to her. After her time in Holland, she moved to Paris to continue her studies in Ecole Normale de París. During that period she has being very active offering recitals as a soloist and chamber music in The Netherlands, Spain, Belgium and Italy. Through the time the artistic need developed her interest towards other approach of music. On the way meets Agustí Fernández who guide her into the paths of improvisation. Now a days free improvised music and contemporary language are her main interests. In spring 2018 she debuts with her Solo album “Males herbes” that had a beautiful impact on the passionates and crítics of that gender of music. Meanwhile she works in interdisciplinary projects, with theatre companies and dancers as Teresa Santos and Sónia Sànchez. 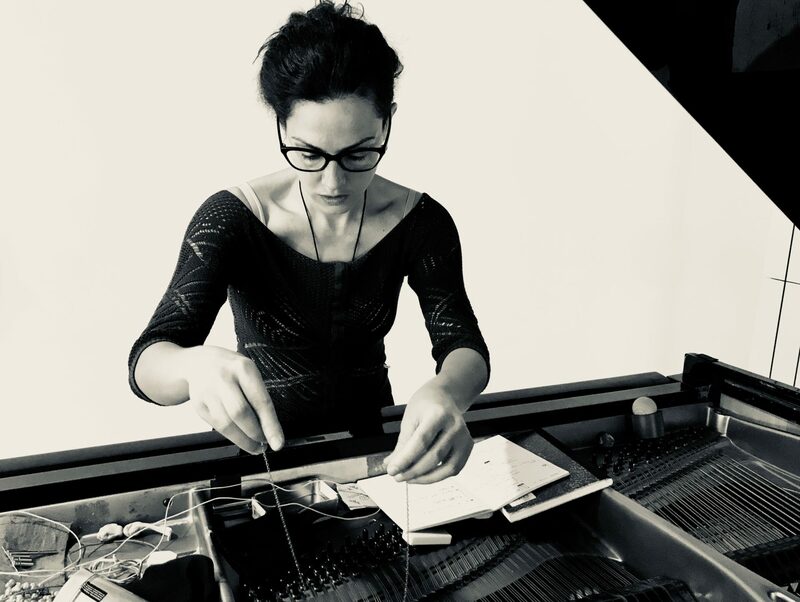 As interpret she has being premier performing pieces of contemporary composers like Henrik Denerin, in a piece for solo piano “Land Erosion” during a residency in Phonos Fundation in Barcelona or Barry Gay on an ensemble inside the Mixtur Festival celebrated in 2017 among others. She is actively part of the scene of improvisators of her country , member of Improject, Col·lectiu Free’t and Trio Stalzim.